It ensures good health of mother too. 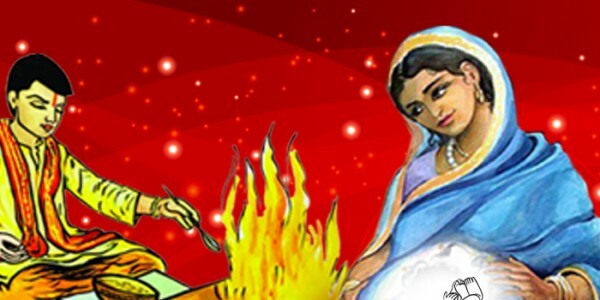 Why Puja Yagya We, at Puja Yagya ensure absolute accuracy in completion of Garbha Sansakar as per the accuracy of Vedas as we are well experienced in conducting all sanskarars for so many years all across the USA. We have inclusion of Pundits and Purohits who are well aware of Garbha Sansakar, as they are Gurukul trained Purohits, and that’s why they are fully adept in accurate customized completion of this sansakara. Our pundits focus on complete development of personality by purifying seven main chakras and rejuvenating mind, body and soul of mother.